Eddie Redmayne joins VIP guests at lavish OMEGA dinner | HELLO! 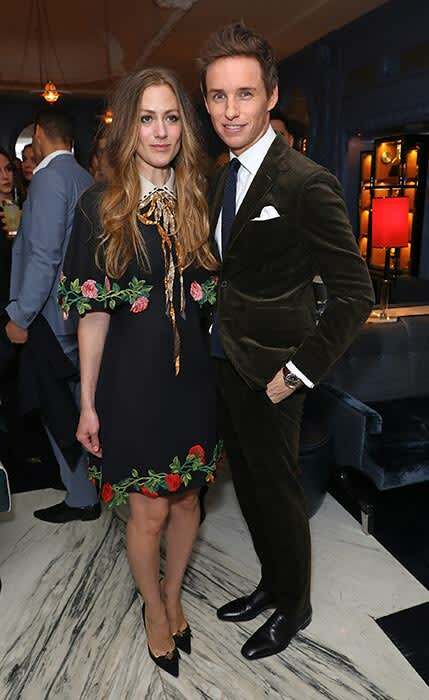 Eddie Redmayne and his wife Hannah were the guests of honour at a VIP dinner hosted by OMEGA on Thursday evening. The actor, who as an international ambassador for the brand, joined a number of famous faces at the Omega Constellation Globemaster dinner at MARCUS in Knightsbridge. The Fantastic Beasts and Where to Find Them star looked dapper in a Ralph Lauren suit as he arrived with his wife Hannah, who wore a floral embroidered Gucci dress. The couple were joined by OMEGA President and CEO Raynald Aeschlimann and a variety of stars from sport, stage and screen. 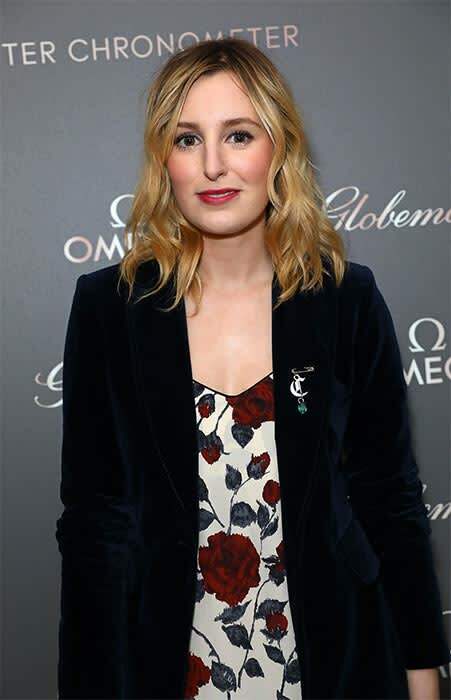 Guests included Downton Abbey star Laura Carmichael, Denise Lewis, Olympic rowers Pete Reed and Andrew Triggs-Hodge, plus actress and producer Daisy Lewis. Guests first gathered for a champagne reception in The Berkeley Hotel's iconic Blue Bar before tucking into a four course dinner at the two Michelin starred restaurant MARCUS, with a special menu designed by chef Marcus Wareing. Eddie joined the OMEGA family in 2015 and opened up about the incredible experiences he has shared with the brand. "I first met the guys from OMEGA in London when they opened OMEGA House in at the London Olympics," Eddie said. "It was an extraordinary place and this year my wife and I went to Rio to watch the Games and we got to watch beach volleyball on Cobacabana beach, that kind of takes the biscuit." The 34-year-old also said that he is a huge fan of cooking programmes and Marcus Wareing. "I think this man [Marcus] is a genius. I'm one of those obsessive people who loves watching cooking programmes but has never actually cooked anything from a cooking programme myself." The evening also celebrated the launch and arrival of the highly anticipated OMEGA Constellation Globemaster Annual Calendar watch into boutiques across the country. The 'Globemaster' collection launched in 2015, and Eddie Redmayne was the face of the global advertising campaign.